Our Class with Judy Hoberman was a Hit! What a great class with Judy Hoberman on How To Stand Out in A Crowd! Thanks to all of our sponsors and attendees! 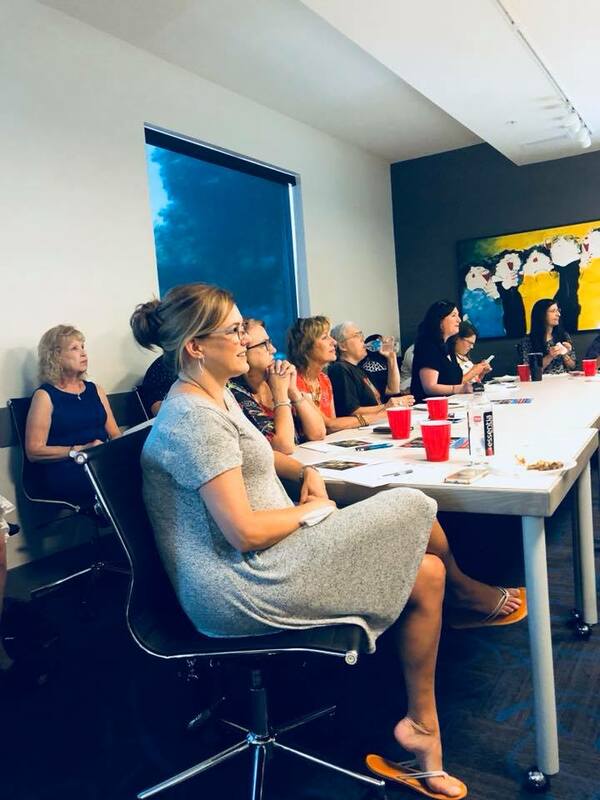 Judy Hoberman spoke to attendees on: Understanding how Realtor’s can stand out in the business world today is not only relevant, but critical. The Real Estate market is more crowded than ever before with everyone competing for the same clients, properties and listings. What are the activities that will set them apart? Attendees will learn strategies to become the expert in their space rather than simply blending in. They will be able to create the experience for their customers that will keep them coming back again and providing referrals. Being able to be intentional with their marketing, networking and relationships will rounded out the session. Older PostWhat a Wonderful Bond 101 Class with Bob Johnson!